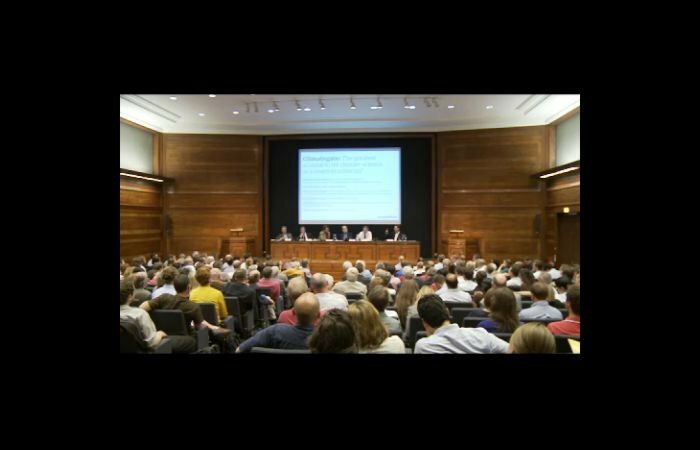 A live debate in London last night bought together a panel of experts to debate what the 'climategate' affair did – and did not – reveal about the study of global warming. • Professor Trevor Davies, pro-vice-chancellor (research), University of East Anglia, and former director of the Climatic Research Unit. • Doug Keenan, blogger and independent researcher. The chair was George Monbiot, Guardian comment writer. • Some parts of the debate have been edited out for legal reasons. Martial Arts Capoeira, Taekwondo, Systema AMAZING!!! Chuck Norris Says Please Vote for Prime Minister Netanyahu! Chuck Zito's 61st Birthday With Friends! Liberation of BUCHENWALD and DACHAU Concentration Camp NEVER FORGET!